If you think that apps are solely for the large corporations, and not for the likes of you and me, then you are wrong. 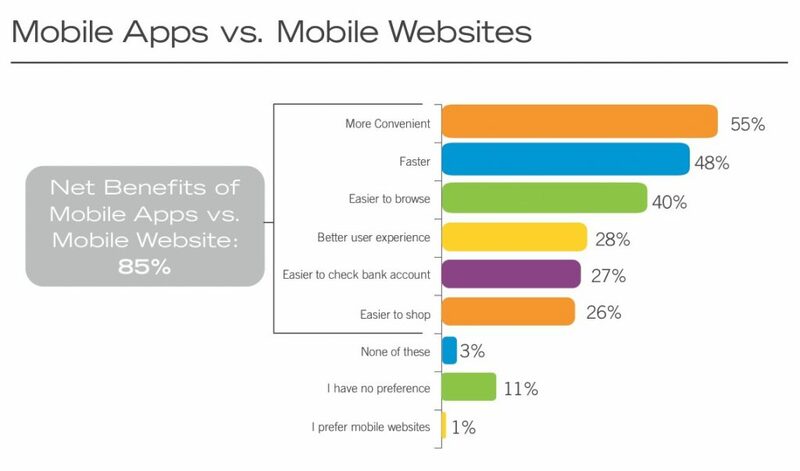 Many small and medium size businesses are leveraging the advantages that they bring and understanding that an effective mobile strategy involves more than just a mobile-friendly website. In fact you probably see dedicated mobile apps for many different sized businesses that you come across in everyday life. 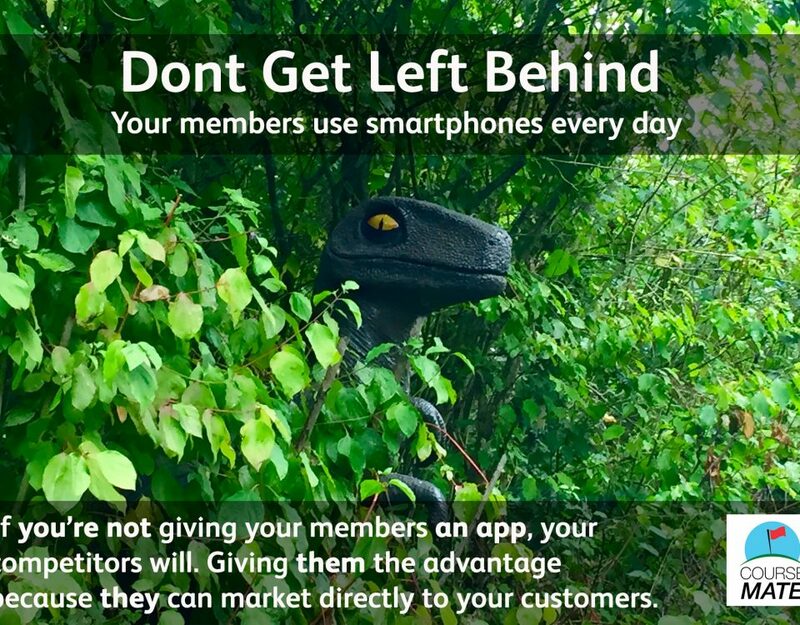 Here are 3 reasons that your company should consider having its own dedicated app. 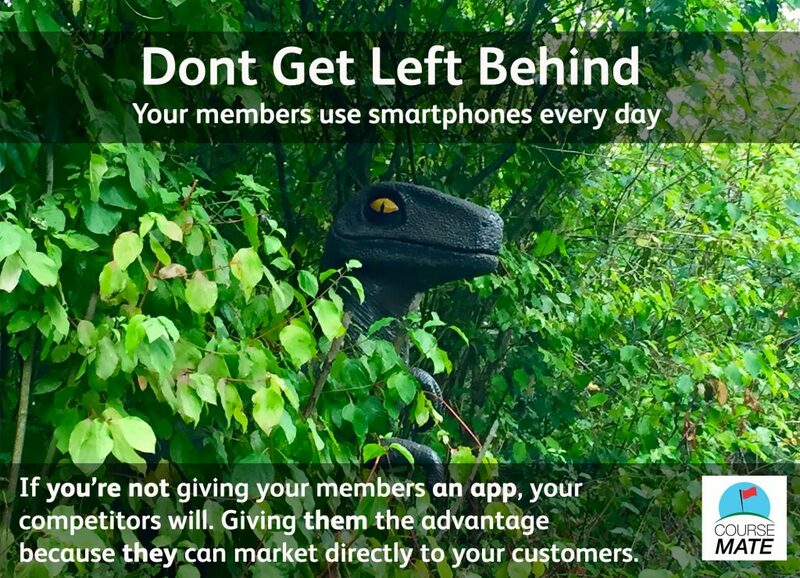 A mobile app is like a billboard for your business and it can greatly contribute to your brand awareness. You can choose to make it look as you wish from stylish to shocking; purely function to engagingly informative. Whatever you decide, you need to create an app with your customers in mind, one that they would love whilst still being beautifully branded. The more that you can get them to interact with your app, the more inclined they are to purchase and recommend you. Along with brand recognition, if you make it easy for them to contact you or purchase items via the app, you will improve customer engagement and retention. It does not matter what items you are selling or what industry you are in. The principle still applies. There are already a number of good examples of companies who have built their entire business model around this principle – OpenTable, Just Eat and Hungry House are just a few companies that are using apps in the food industry; instead of calling a restaurant for a table or a takeaway, you can book it in a few clicks on their platform. Now think about it: How many customers would prefer to communicate or purchase with you via an app than via phone/in person? Apps are so flexible. With a bespoke app you can tailor it not just to look beautiful, but to serve many functions: they can provide general info, detailed sales items, prices, booking/sales forms, slideshows, news feeds, user accounts, and much more. The choice is yours. 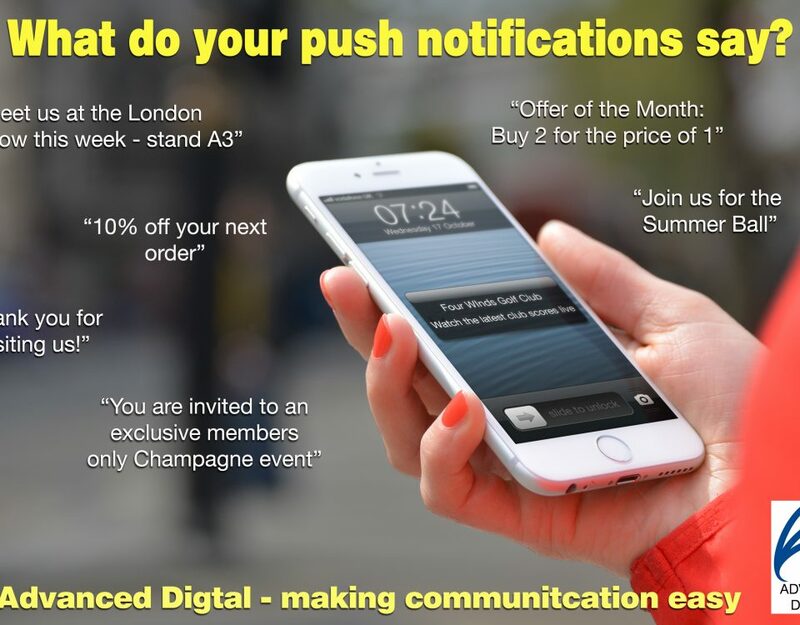 One of the biggest benefits of having a mobile app is that all the information you’d like to provide to your customers, including product launches, end of line sales, new events and special promotions, is right at their fingertips. 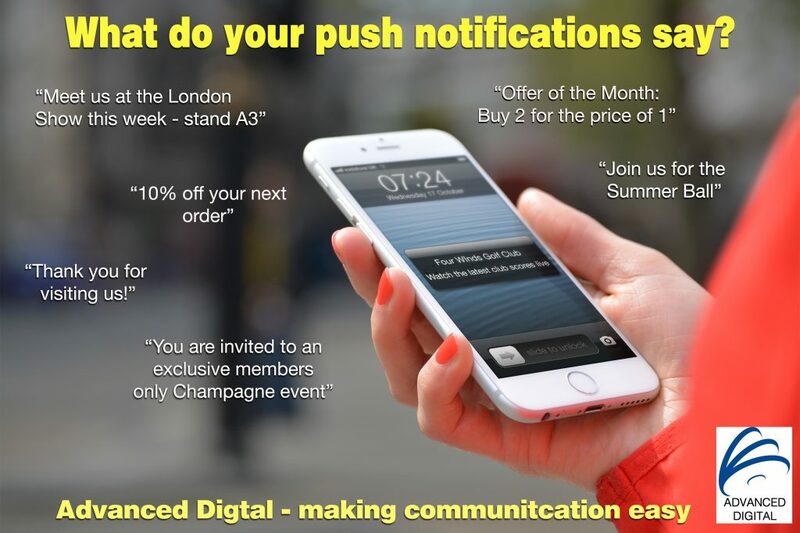 With push notifications you will be getting even closer to a direct interaction, and can easily remind customers about your products and services. Some apps even have a “remind me” function to allow you to contact the customer at the appropriate time, taking away the guess work. 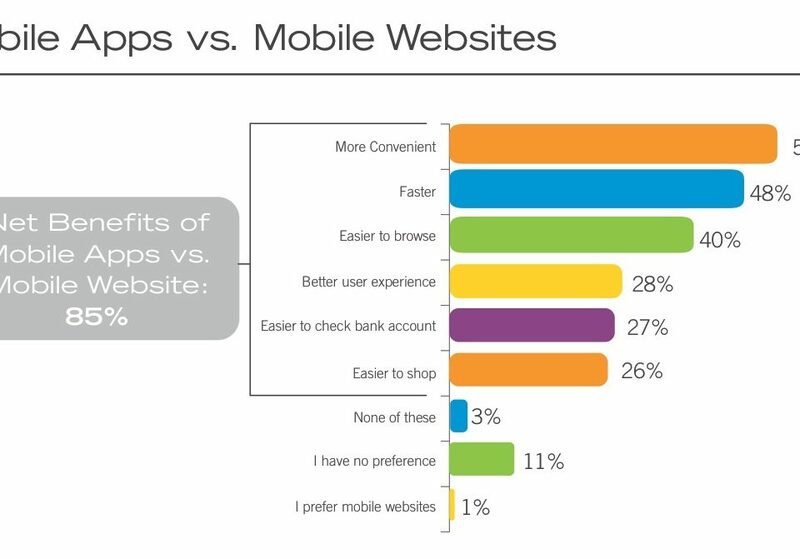 Whatever way you choose, mobile apps are going to be a standard component of any business in the future. The choice you make today is going set the foundation for the future of your business. You can choose to wait or decide whether you would like to be one of the front runners. Contact us on 01494 881772 for bespoke advice and see how owning your own app can transform your business or send us a quick email and we will get right back to you.